1 lb. 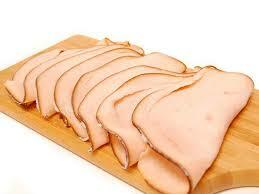 assortment of our most popular German cold cuts. Sliced and Cryovac sealed for freshness. Made with lean very Beef & Pork--and big chunks of Lean Ham! 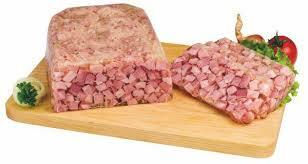 Preskopf Head Cheese, 3 lbs. Slicing Summer Sausage, 4 lbs.